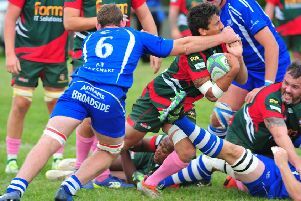 Stockwood Park let a 12-10 half time advantage slip as they were beaten 32-12 by St Neots in Midlands Three East South on Saturday. 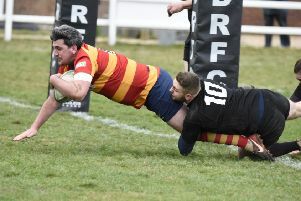 A depleted Luton produced a sterling effort, but couldn’t stop London One North table-toppers Rochford Hundred from running away with a 101-5 victory at Newlands Road on Saturday. 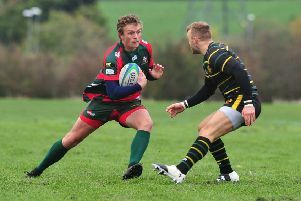 Stockwood Park came back with a share of the spoils as they were held to a 15-15 draw at Rushden & Higham in their Midlands Three East South clash on Saturday. 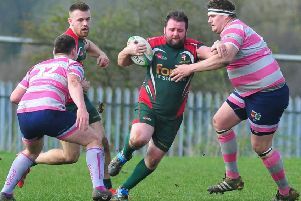 Luton paid the price for making too many mistakes according to boss Steve Evans as they lost 22-17 at home to Old Priorians in London One North at the weekend. 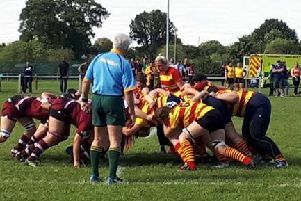 Stockwood Park Ladies were narrowly beaten 12-0 by Hitchin Ladies at the weekend. 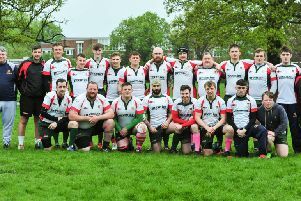 A rampant Dunstablians ran riot over Rushden & Higham at the weekend, winning their Midlands Three East South clash by a huge 85-3 scoreline. 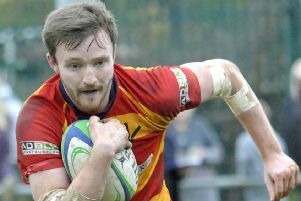 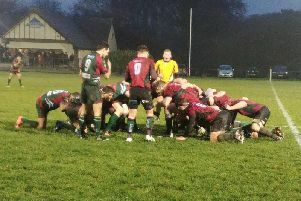 Returning scrum-half Tom Mahendran led Luton RFC to their first win at Newlands Road this season as they beat Diss 31-26 in London & SE Division One North on Saturday. 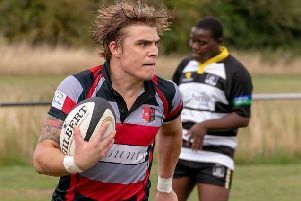 Stockwood Park RFC have confirmed the appointment of Tom Edmunds as their new head coach and Tom Childs as first team captain for the upcoming season. 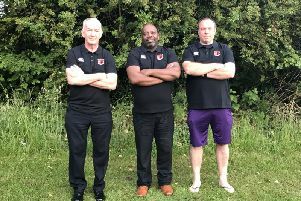 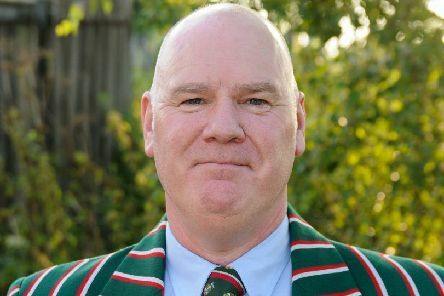 Dunstablians have brought in two highly experienced head coaches for their upcoming Midlands Three East South campaign, with Mick Coogan and Martin Morris joining the club. 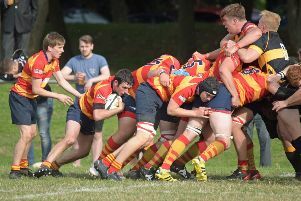 Luton came out on top of their play-off against Midlands Two East (North) runners-up Matlock 35-22 at Newlands Road on Saturday to gain promotion. 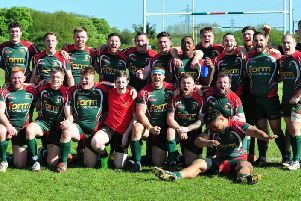 Luton IIs lifted the Hertfordshire and Middlesex Merit Three League Cup on Saturday, after an emphatic 22-3 victory over league champions Hatfield. 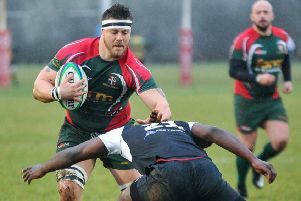 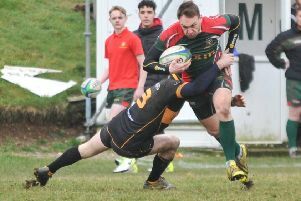 Luton RFC will take on Matlock RFC in a crucial Midlands Two promotion play-off at Newlands Road on Saturday. 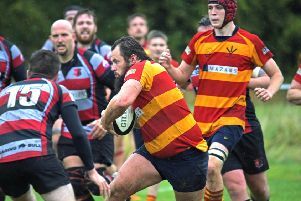 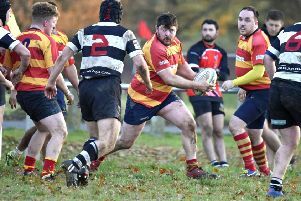 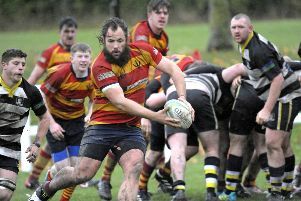 Luton rounded off the regular Midlands Two East South season with their ninth victory on the trot, as they beat relegated Pinley 76-0 away from home on Saturday. 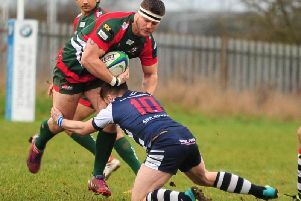 Luton RFC have guaranteed themselves a play-off match at the very least by beating Olney 53-17 in Midlands Two East South on Saturday.